When gamma is positive, theta tends to be negative. The portfolio declines in value if there is no change in S, but increases in value if there is a large positive or negative change in S. When gamma is negative, theta tends to be positive and the reverse is true: the portfolio increases in value if there is no change in S but decreases in value if there is a large positive or negative change in S. As the absolute value of gamma increases, the sensitivity of the value of the portfolio to S increases. So there is a clear opposite sign correlation but I don't understand why if gamma is negative then theta tends to be positive and the portfolio increases in value if there is no change in S? 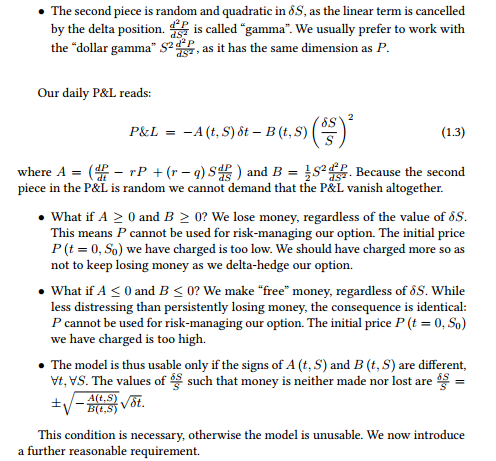 I think this is very well explained (with almost no maths) in the first chapter of Lorenzo Bergomi's book "Stochastic Volatility Modeling" (sample available here for download). 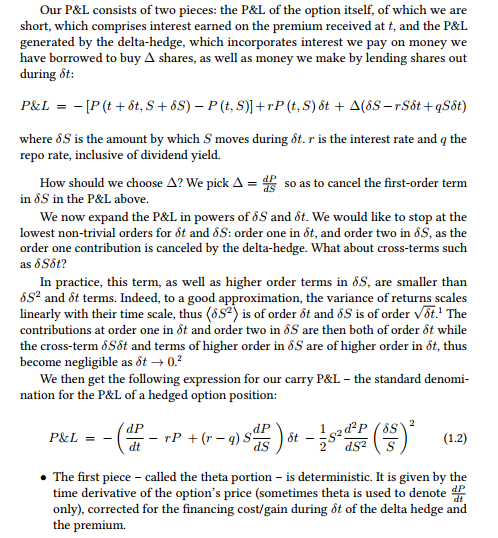 Note that he explains it for a delta-hedged portfolio, which is not exactly your question but I think it can help anyways (and too long so that I can post it as a comment). Gamma is always negative when selling an option (Theta acts positively in case of sale). Theta is a "greek"that represents time decay. All other things equal, the longer the time elapsed before the maturity date, the less the value of the option. That is, theta is negative over time. Gamma refers to the "second derivative" of the price of the underlying security. (The option captures the "delta," or the first derivative). Because it is a second derivative, gamma is positive when the price of the underlying security moves towards the strike price of the option, and negative when it moves away. So depending on the price movements, gamma could be either positive or negative, while theta is negative, and the two could thus be positively or negatively correlated. Gamma is the second derivative of price (the first is delta, there are third and fourth and on-up derivatives that are largely not useful. I refer to these as color and temperature). Since your portfolio delta measures your directional assumption, the gamma measures the propensity to a price movement Practically this is only useful when looking at near expiration term, at the money options. Theta will be positive if you sell options (theta decay - you sell high and buy back low). Buying options (do not do this unless you have to) gives negative theta. Not the answer you're looking for? Browse other questions tagged options option-pricing portfolio-management greeks gamma or ask your own question. Why gamma and theta have opposite signs?